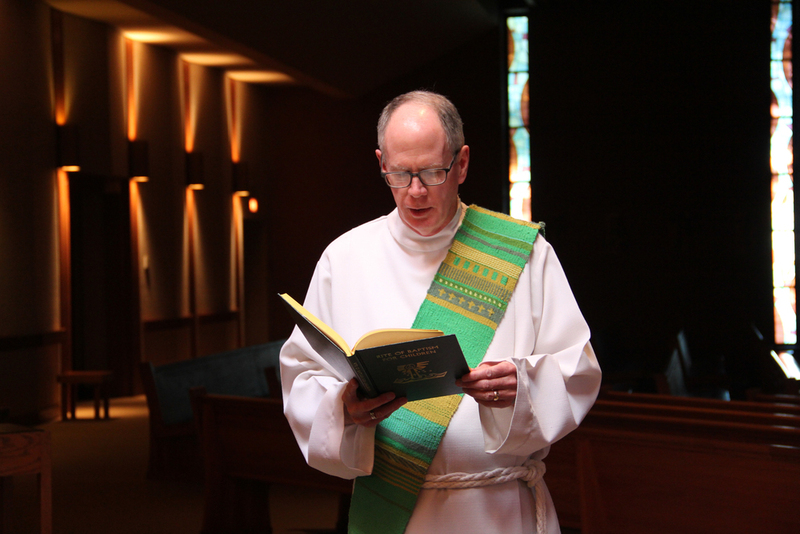 December 15, 2014 Deacon Tim delivers a Christmas message, but one which is relevant any time of year. Who is Jesus to each of us? How do we relate to Him?